Croissant Tacos? Sure, Why Not? What hasn’t been a Taco Bell taco shell? That isn’t just some theoretical question; it appears to be the question Taco Bell product developers ask themselves any time they are in the same room. By now, we’re all aware that pretty much every Frito-Lay snack has been or is in development to be turned into a taco shell. Taco Bell also tried going KFC Double Down–style, making a shell out of fried chicken. And probably the most exciting part of getting into breakfast for the brand wasn’t the potential for extra sales, but to develop new taco shells. They’ve already tried the waffle and the biscuit as tacos. 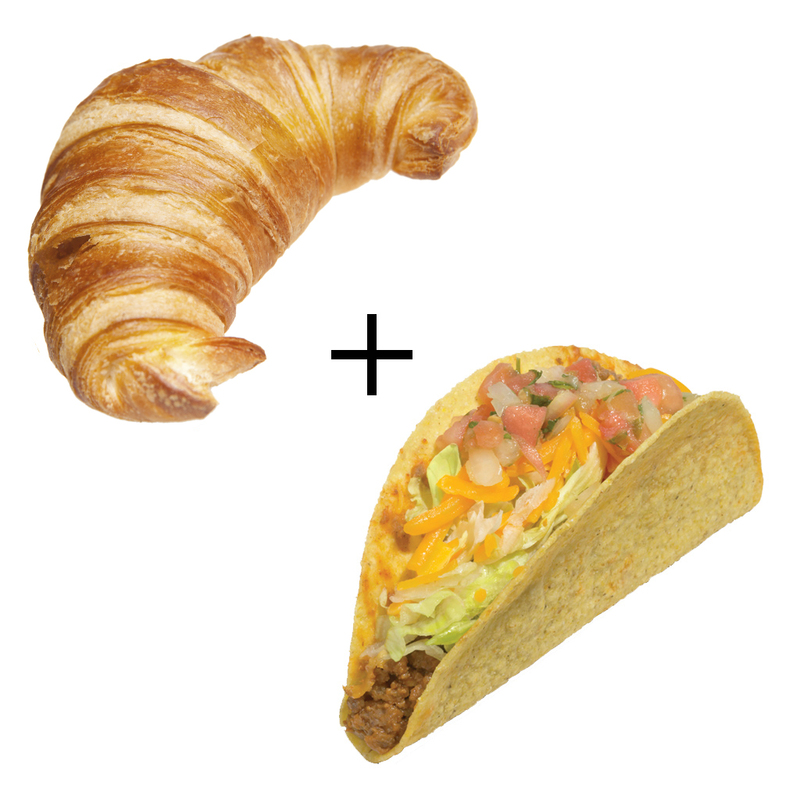 Next up: croissant tacos. According to Brand Eating, sightings of croissant tacos date back to as early as April in limited testing, but starting late last month, Taco Bell rolled out croissant tacos across Ohio as part of a larger market test. Now, just as in presidential politics, it seems that whatever Ohio likes the rest of us will be stuck with. I've got a lot of faith in Ohio here. Do what’s best for our country! And as usual, every new taco gives us a chance to speculate on what crazy tacos could be next. Brand Eating suggests doughnut tacos. Good god. If that idea hasn’t been discussed yet, fire all the product developers and start a new team from scratch! By the way, the croissant taco, as you might expect, leaves something to be desired, at least in terms of presentation.